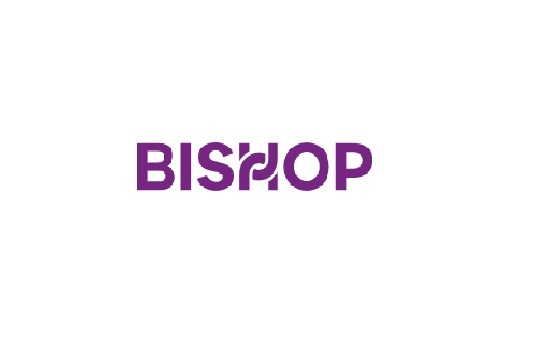 Bishop Lifting Services is a one-stop destination for the best quality lifting equipment in the UK. We are a longstanding firm in the business and providing high-quality products in the UK and other countries. We have been providing lifting solutions for almost 150 years and known for supplying the finest quality solutions to our customers.